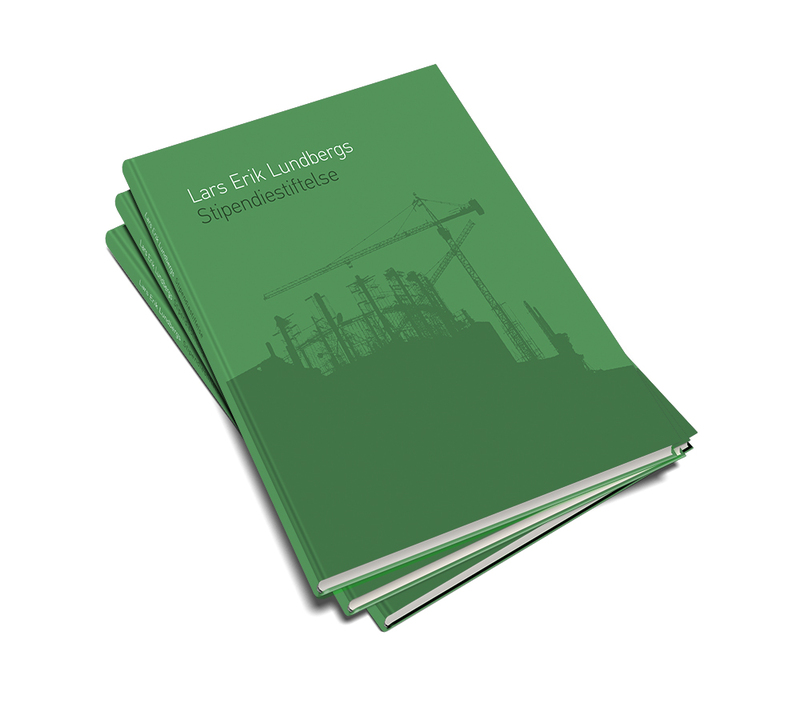 In 2016, In connection with 25th Anniversary of Creation of the Lars Erik Lundberg Scholarship Foundation, the Board commissioned a book about the Foundation and its activities during that period (in Swedish only). During the Foundation’s first 25 years, close to 150 doctoral projects have become a reality thanks to funding from the Foundation. This book provides insight into the activities of the Foundation and its aims and direction by acquainting the reader with some of the scholarship holders and their research.